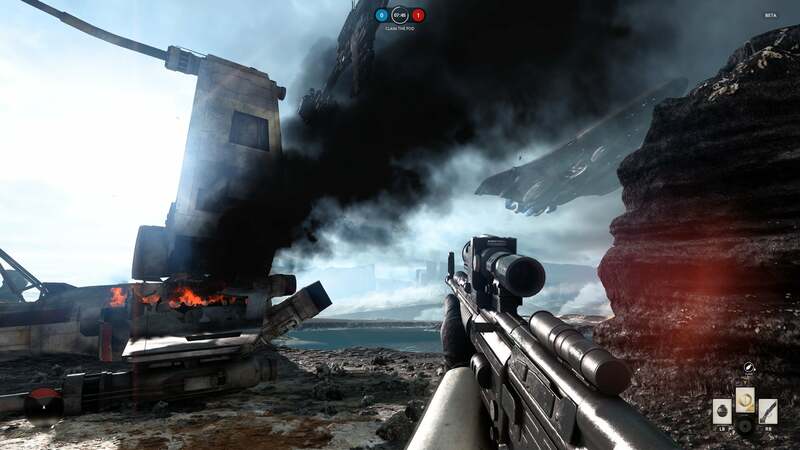 These beautiful games look wonderful even on entry-level graphics cards. 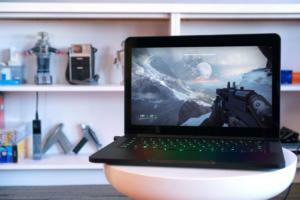 Sure, stunning games that punish your graphics card help highlight the kind of cutting-edge visuals that make the PC the gaming platform of choice for millions upon millions of gamers around the globe. There’s a reason “Can it run Crysis?” is a meme. So! Here’s a handful of relatively recent games that look stunning even on entry-level graphics cards (and, admittedly, even better on high-end rigs). Bonus: They’re all great, too. Because all the eye candy in the world doesn’t matter if the core gameplay’s ugly. Star Wars Battlefront is atechnological marvel, full stop. I’m not sure how EA DICE managed to coax this level of lush, smooth graphics into a game—and one that runs just as well on modest hardware, no less—but I wouldn’t be surprised to hear it involved some sort of arcane deal with dark deities. 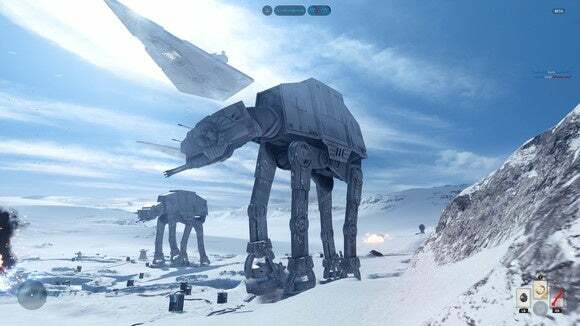 Battlefront’s that jaw-droppingly gorgeous. If you turn down the heat you can almost envision being on Hoth itself. The game suffers from some balance issues and sadly, the PC version isn’t as well-populated as its console counterparts, but there’s still a lot of blaster-wielding, AT-AT-felling fun to be had here. You have to give Rockstar props: Even though PC gamers waited for years to play Grand Theft Auto V, their patience was rewarded with the definitive edition of the game. 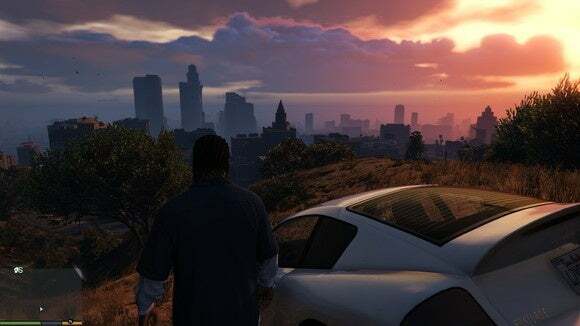 The fictional city of Los Santos oozes character and fidelity, from its crowded streets to its serene forests to the blazing sun setting over a rollicking ocean. The nighttime shadows in the game are downright juicy, especially if you activate Nvidia’s Percentage Closer Soft Shadows option on GeForce-powered rigs. 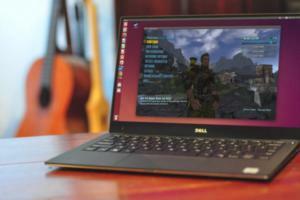 Even better, this is one of the best-scaling PC titles we’ve ever seen. Sure, you can crank up the draw distance and anti-aliasing levels to insane levels if you’re rocking a Radeon Fury or GTX 980, but Los Santos is just as vibrant on entry-level hardware, and the game does a superb job of automatically adjusting its graphics options to match your PC’s available firepower. Let’s get this out of the way up front: No, the shipping version of Rainbow Six Siege doesn’t look as nice as the game’s earlier trade show demos. 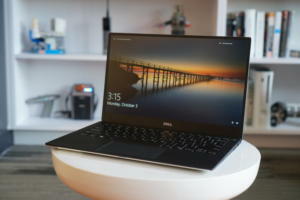 But it still looks mighty fine, and it does so on basically any modern gaming PC, with any $100-plus graphics card from the current generation hitting an average frames-per-second rate north of 45fps. Just don’t go into this game expecting a Counter-Strike or Call of Duty clone. This is a slow, methodical squad-based shooter, and you’re able to inflict an unprecedented level of destruction upon its maps in your quest for victory. 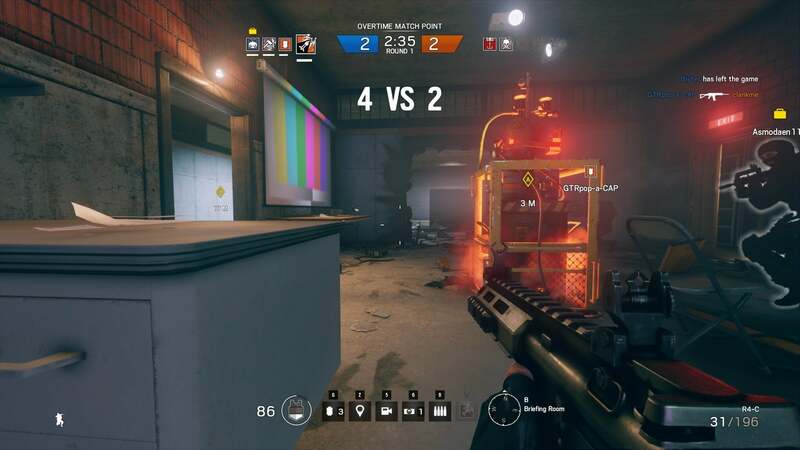 Rainbow Six Siege is the first shooter that truly feels like a next-gen game, rather than simply looking like one. 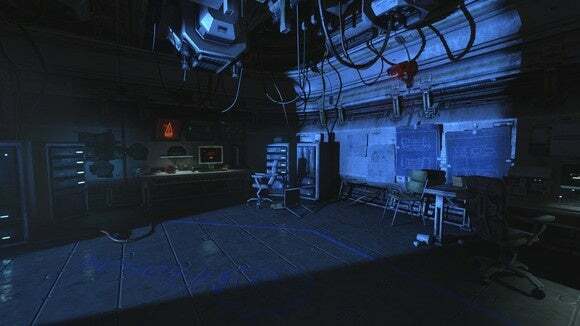 The groaning steel and damp surfaces and billions of gallons of water all around you in this eerie underwater world help make SOMA the masterpiece that it is, and that holds true across the hardware spectrum—even the most entry-level graphics cards will be able to average almost 60fps at 1080p resolution with everything cranked. 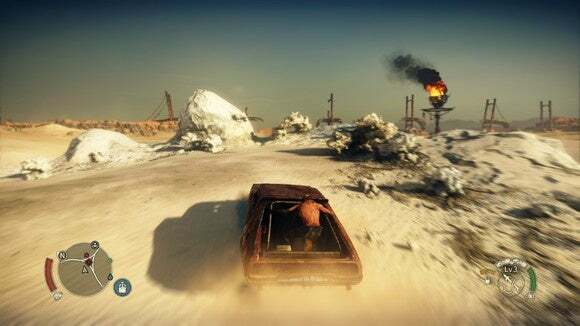 Mad Max got a lot of heat this year for being a perfectly serviceable open-world game, but nothing special. But while it doesn’t do much to advance the genre, it’s still a lot of fun moment to moment, and more importantly for the purposes of this article, it runs like a champ across the board. We’ve never played an open-world game that runs so smoothly. And as we noted in our Mad Max review, the scenery is nothing short of incredible, “seamlessly transitioning between rolling white salt dunes and red canyons and the trash-strewn oil fields of Gastown.” The environment itself conveys tons of story in the way it’s presented—and the presentation’s always delicious. 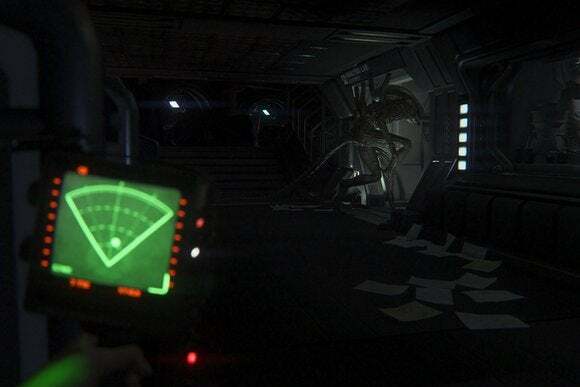 It’s a good thing that no one can hear you scream in space, because you’ll be screaming plenty as you play an insanely intense, palpably deadly game of cat-and-mouse with the lone Alien stalking you in Alien Isolation. I can’t bring myself to play this game for more than an hour at a pop, and I love it. The one thing you won’t be screaming at? 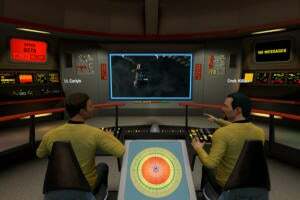 The graphics. Like Mad Max’s world, Alien Isolation’s Sevastopol station is a superbly crafted world brimming with tiny details and gorgeous textures. Better yet, we’ve yet to test a graphics card that slipped under 60fps with everything cranked to Ultra settings at 1080p. 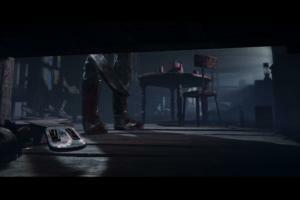 Some people dump on The Vanishing of Ethan Carter, spitting out the term “Walking simulator” like some sort of insult. Those people are missing out. 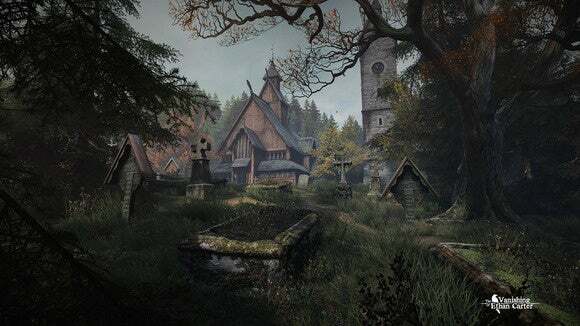 The Vanishing of Ethan Carter is all about the journey, and the journey here is spectacular both visually and narratively, with a lush, yet run-down world that feels alive—like it’s part of the forgotten America that Bruce Springsteen’s always singing about. The Astronauts (Ethan Carter’s developers) have worked technological wonders to create a game this detailed that runs so well on such a wide range of hardware. Of particular note, the game’s textures are nothing short of vivid, but somehow, Ethan Carter manages to use a modest amount of memory. That’s great for older graphics cards with 2GB of onboard VRAM, though you’ll want at least a GTX 660 or Radeon R7 260X or so to hit 30fps at 1080p with all the graphical bells and whistles enabled. 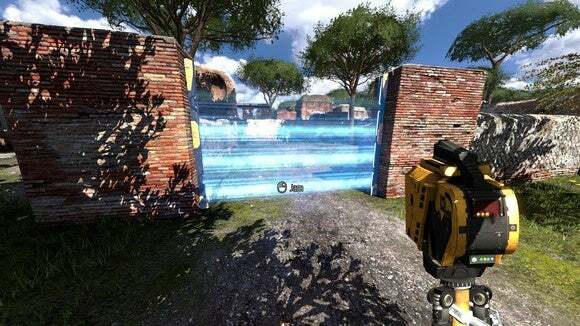 Talos Principle won’t ever be heralded as a graphical powerhouse. 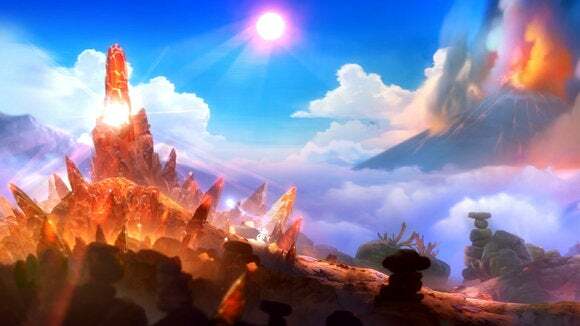 But the game’s visuals are still beautiful sci-fi-tinged reimaginings of Greece, Egypt, forested Europe, and more, all intertwined with laser beams and robots. More crucially, just play this game. It’s hands-down the best puzzler since Portal and nearly pulled off a last-minute upset for our game of the year in 2014. Because it runs as beautifully as it plays on all sorts of hardware, you have no excuse to skip Talos Principle. 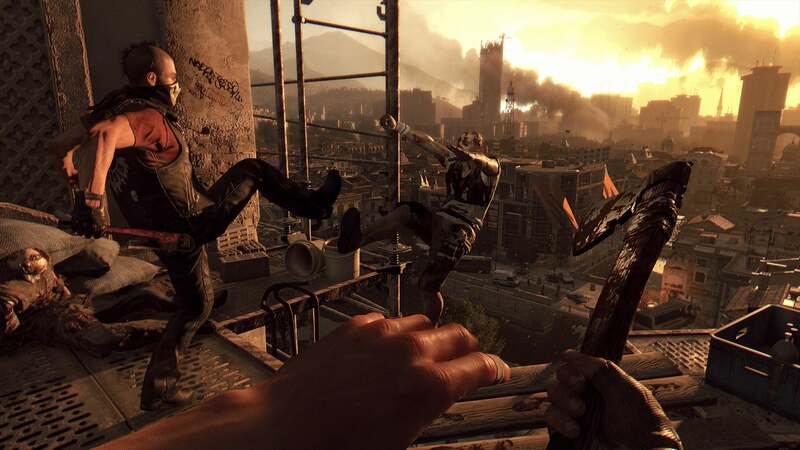 Dying Light’s mix of a vast open world, hordes of ravenous zombies, and parkour! parkour! made it one of my favorite games of last year—especially when you add four-person multiplayer into the mix. I spent entirely too many hours traversing the broken, burning city of Harran in the early months of 2015, and Dying Light’s destroyed splendor only encouraged me to play for even longer. TechSpot ran a bevy of Dying Light benchmarks and found that the vast majority of graphics cards can top 30fps at 1080p, including modest older models like the GTX 660 and Radeon R9 270. Even the older, $110-ish GTX 750 Ti squeaks out 26fps with everything maxed, so it should easily clear the playable 30fps frame rate if you turn down just a few settings.